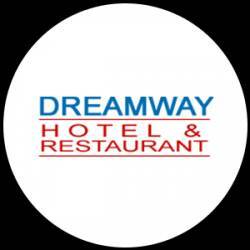 Hotel Dreamway which is counted as one of the best family hotels morni hills for having the best hotels room and restaurant near Morni Hills, Panchkula. Spend an awesome holiday trip with your loved ones by planning out one of the most memorable holiday trip near morni hills. We have great arrangements for any family & friends function.